The whole event will start with a day conference called Bold Legal LIVE! sponsored by LEAP. 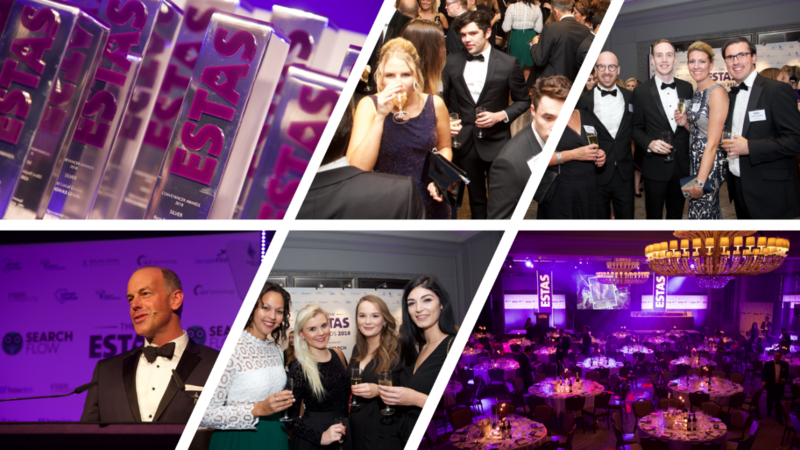 Using the ESTAS Awards stage set as a backdrop the event will take on a TV studio atmosphere, giving delegates an informative, educational, motivational and inspiring experience. The audience will consist of 200+ law firm owners and key decision makers in the conveyancing sector. The conference will be hosted by Rob Hailstone CEO of Bold Legal Group. Hailstone is arguably one of the best known figures in the residential conveyancing sector, he has over 40 years’ experience in the industry and sits on a range of advisory panels, including those initiated by the Ministry of Housing, Communities and Local Government to develop plans to reform the house buying process. 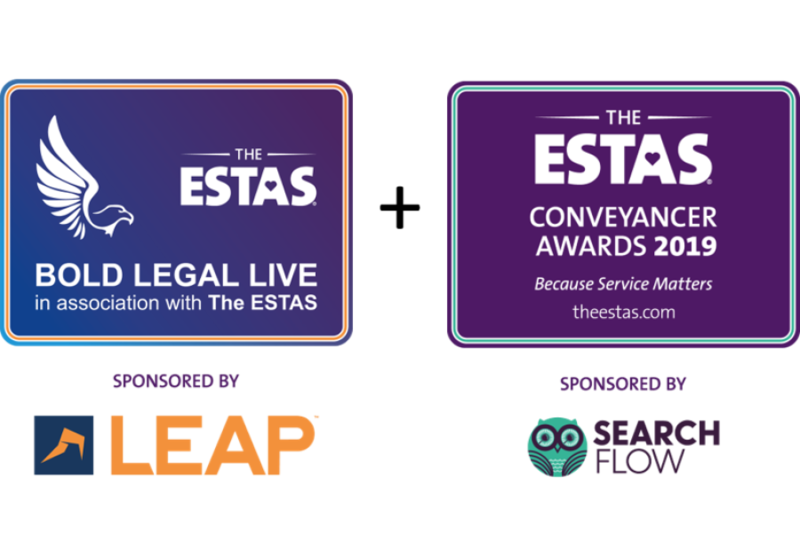 The conference will be followed by the most prestigious awards in the conveyancing sector – The ESTAS Conveyancer Awards sponsored by SearchFlow. The awards will be hosted by ESTAS brand ambassador and the nation’s favourite property expert Phil Spencer who will announce the winners in front of 400 of the UK’s foremost property lawyers. Tickets cannot be guaranteed until payment is received. If you wish to cancel any tickets please contact us a minimum of 3 weeks prior to the event. Thereafter tickets cannot be refunded.